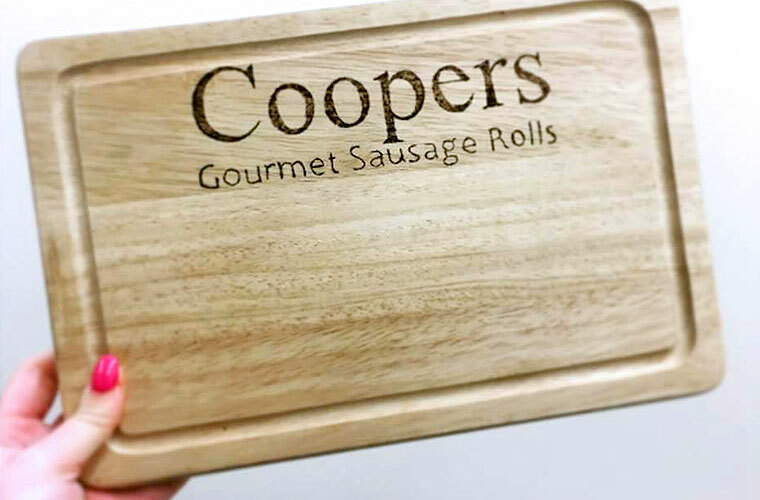 Coopers needed some new packaging to help them sell their new range of sausage rolls they'd just developed. The new packaging needed to showcase six new flavours and help them stand out of the shelves and each other to allow customers to know which their favourite was. 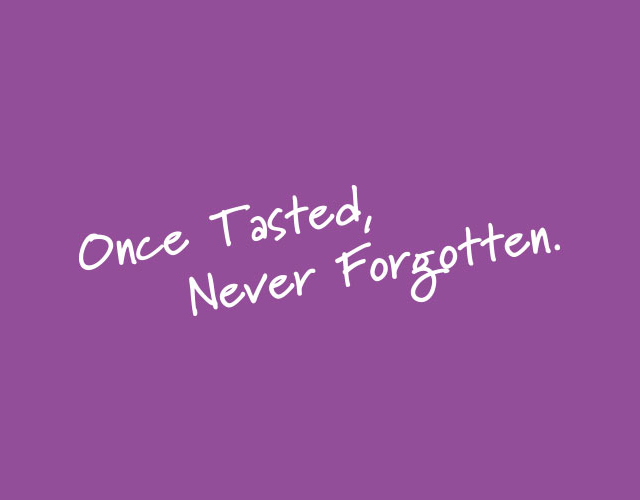 We designed the new range of packaging by linking colour and flavour to allow people to grab their favourite with ease. The colour coded packaging allows customers to easily identify their favourite on the shelf, without having to check the favour. 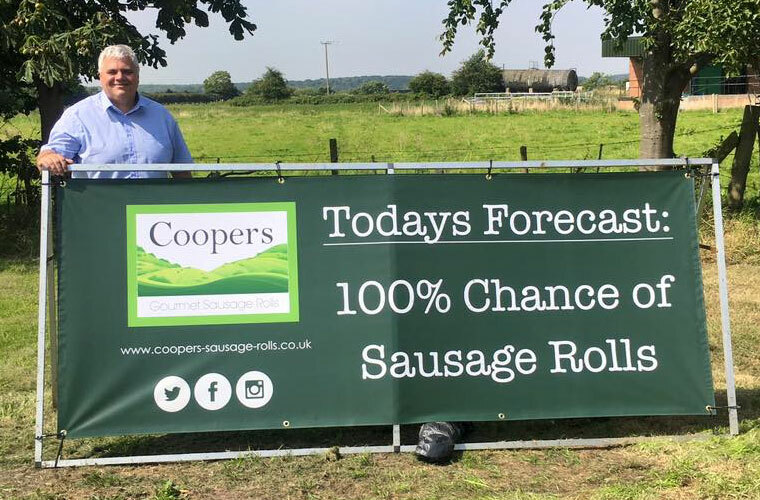 The six flavours include red for Sweet Chilli and Peppers, green for Pork, Leek and Sage and blue for our favourite; Pork, Shropshire Blue and Caramelised Onion. 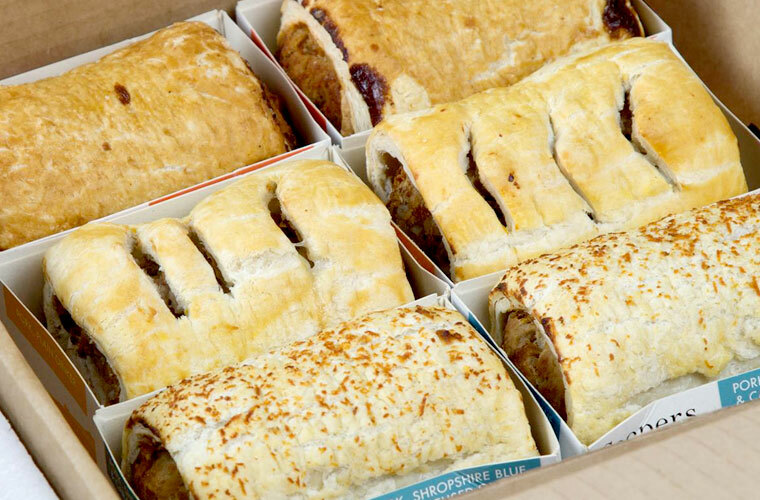 We worked with Clear when redesigning our sausage roll packaging for retail outlets. 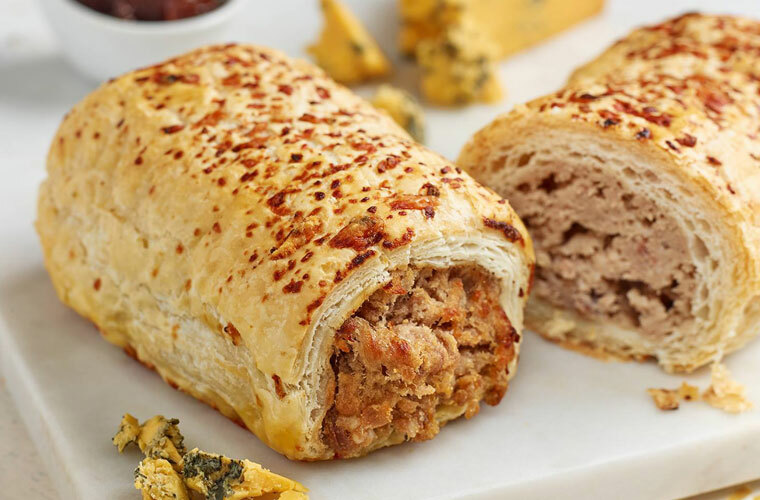 Clear gave us some real innovative designs which was exactly what we were looking for, we decided to go with colour coded packaging to work alongside the flavours of our sausage rolls. Since we launched the new packaging we have seen sales increase by as much as 25%. We would highly recommend using Clear.